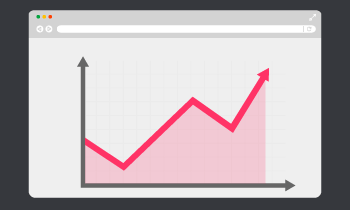 We have been working with the Local Digital team for 12 months & the results have been outstanding for our business. Always courteous & helpful, making website advertising an easy to understand process, whilst achieving better than expected results. This coupled with impressive communication & reporting, we always know how we are tracking in our core business areas. Would & have recommend the team often. 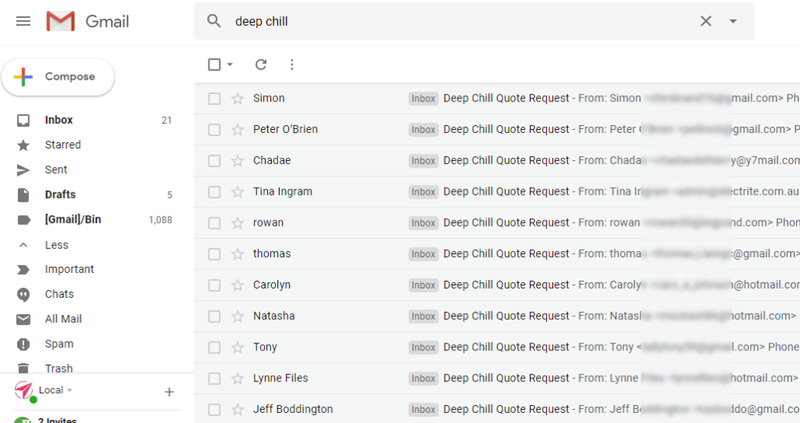 Deep Chill needed to increase the volume of inbound leads for their services and keep their eager sales team busy. 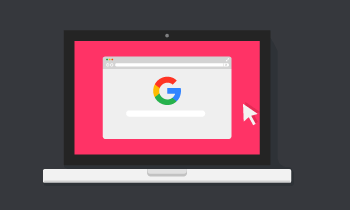 Before working with Local Digital, they had next to no presence on Google. 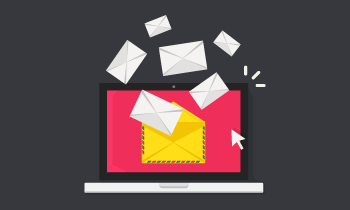 Local Digital were tasked with improving that and ensuring a steady stream of leads came through the door each day. In addition to this, their website needed an overhaul to ensure that not only did it have a fresh new look, but was strong for SEO and converted as many visitors into leads as possible. Local Digital rolled out an end-to-end SEO solution including onsite optimisation, copywriting, content promotion and local SEO. 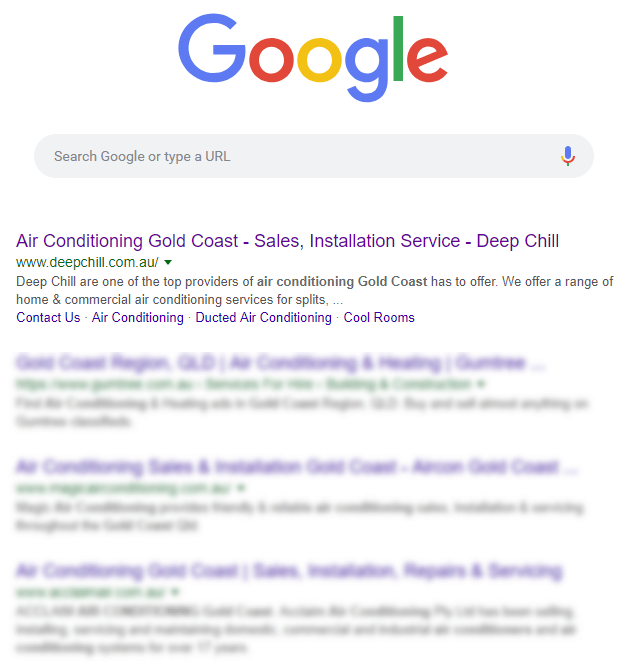 Deep Chill are now the clear market leader when it comes to air conditioning on the Gold Coast. You’re hard pressed to perform an air conditioning related search these days without seeing their name somewhere at the top. 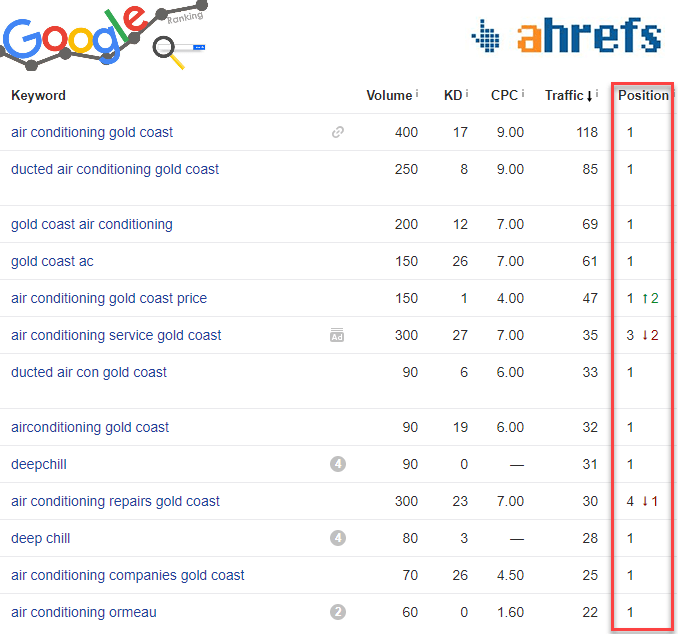 In fact, they now enjoy over 90 keywords ranking in first position and another 25 elsewhere on first page. 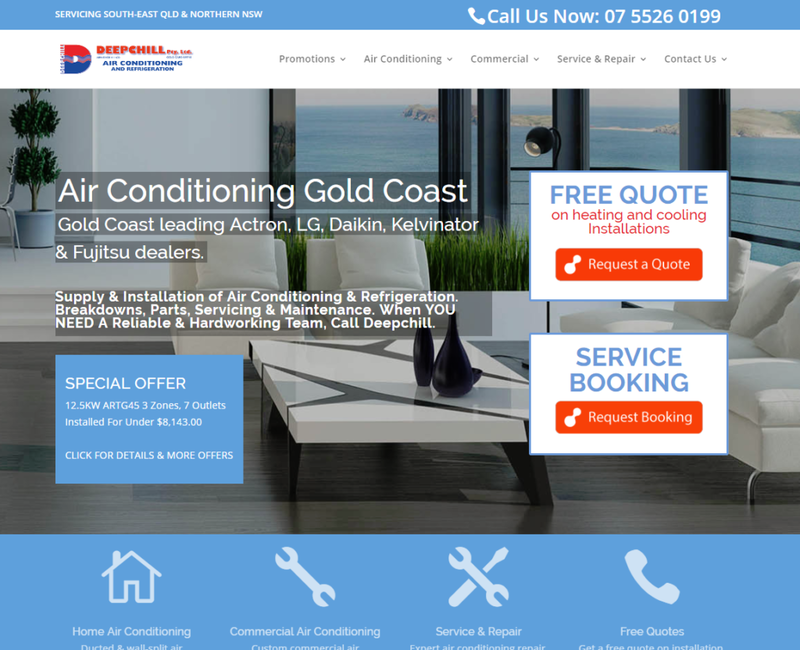 These #1 rankings include not only the “glory terms” for their industry like air conditioning gold coast but also a huge range of suburbs across the region like air conditioning ormeau and other suburbs.